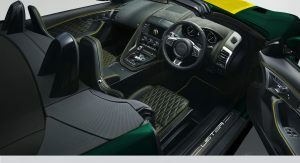 The Lister Motor Company has revealed the convertible version of the LFT-666, a specially modified Jaguar F-Type that packs really serious levels of firepower. How serious? 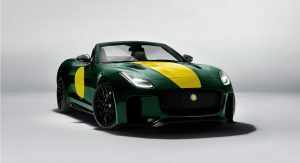 Well, Jaguar’s supercharged 5.0-liter V8 is now tuned to produce no less than 666hp, making the new Lister LFT-C capable of hitting 62 mph (100 km/h) from a standstill in just over 3 seconds and achieve a top speed of 205mph (330km/h). 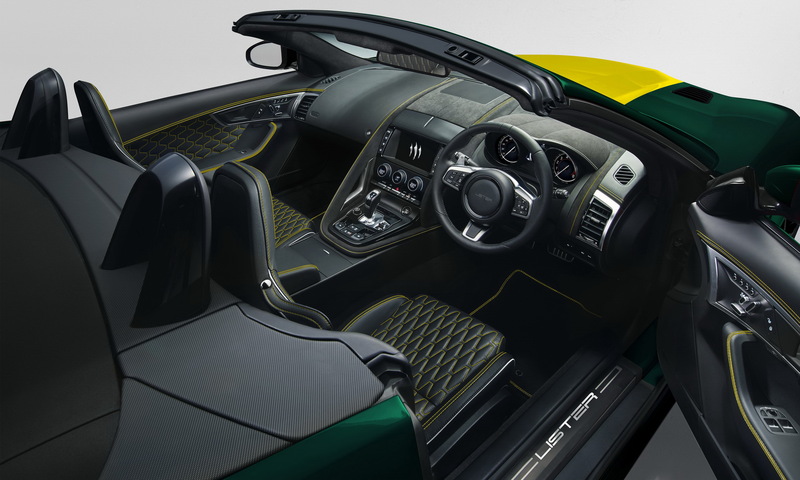 Lister will produce just 10 examples in total, each featuring their exclusive carbon-fiber body panels. 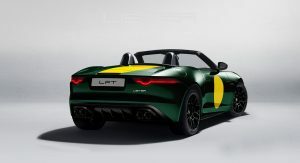 The bodywork of Lister’s take on the F-Type includes a new front bumper and splittera rear diffuser and lip spoiler, rear extended wheel arches, a new grille design and a set of lightweight alloy wheels. The cabin of the LFT-C, which will be built to each customer’s exact specification, is completely retrimmed by hand, featuring the finest Nappa hides from Bridge of Weir leather. A numbered plaque made out of solid silver will be affixed to the engine cover. 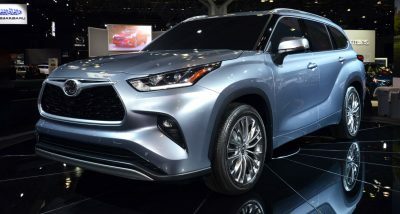 Pricing for the new LFT-C starts from £139,000 (around $184k in current exchange rates), with the company offering an “almost unlimited” options list to its customers. 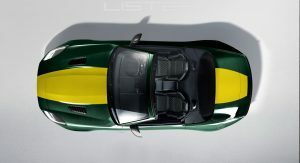 The new Lister LFT-C follows the hard-top LFT-666, which was limited to just 99 cars globally. Customer deliveries started in January, with cars heading as far as Australia and Canada. 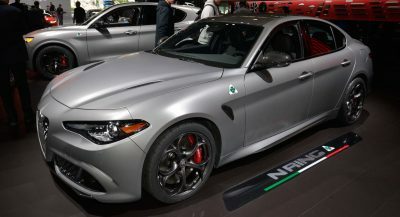 The British company saying that the entire allocation for 2019 is already sold out; customers can, however, still place an order for a delivery in early 2020. 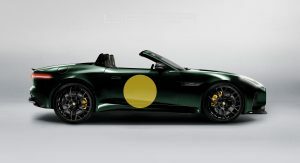 In addition, Lister is also offering body kits and new wheels for all Jaguar F-Type models worldwide, with the packages starting from £9,750 ($12,900 in current exchange rates) for the Lister badge, bumper and wheel upgrade. F-Type models that receive this type of modification from Lister are badged as Lister LFTs, with no horsepower designation. 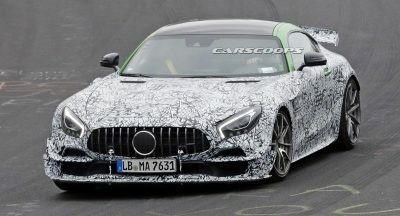 Ok, now we wait for this and the F-Pace. Who on earth would pay nearly $200k for a car thats not all that good to begin with? Why not spend a bit more and get an awesome R8, F488 gtb, AMG GTR, NSX, Huracan, and on and on…. Perhaps this appeals to someone out there, not me.